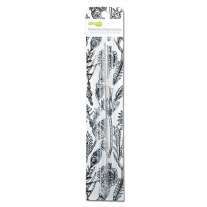 This pack of two durable stainless steel straws is a fantastic bit of eco kit that needs to be in every kitchen. 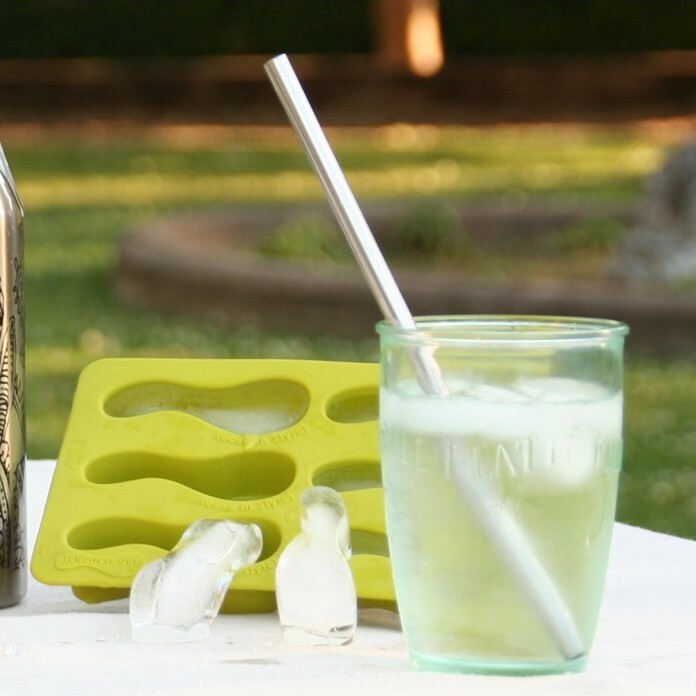 Ditch disposable plastic straws in favour of these reusable straws. 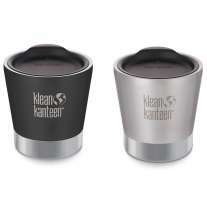 They're easy to clean and they won't go wobbly in the wash, and are ideal for cool cocktails, smoothies, pop and milkshakes. 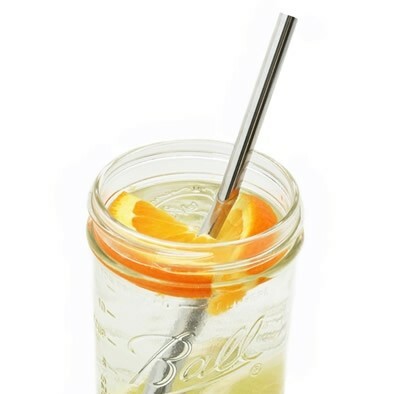 These stainless steel straws are safe to go in the dishwasher but should be rinsed after use in order to prevent particles getting stuck inside. Each straw measures 21.5cm long and is 0.8cm in diameter.